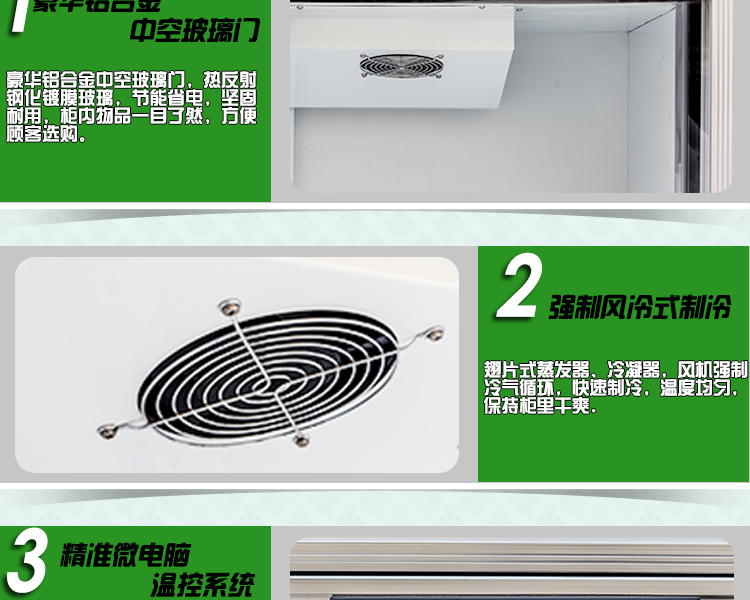 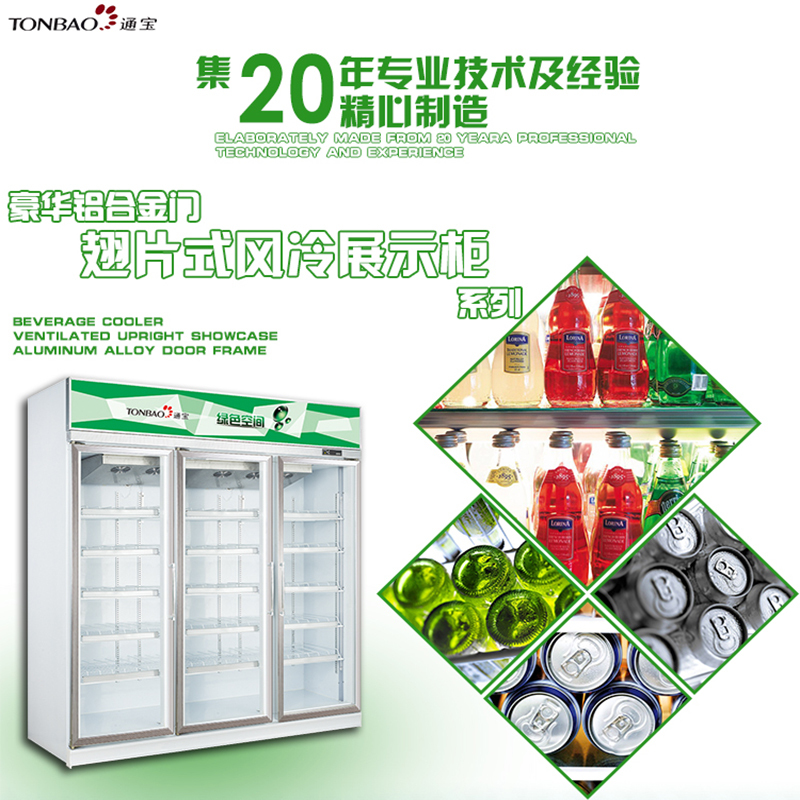 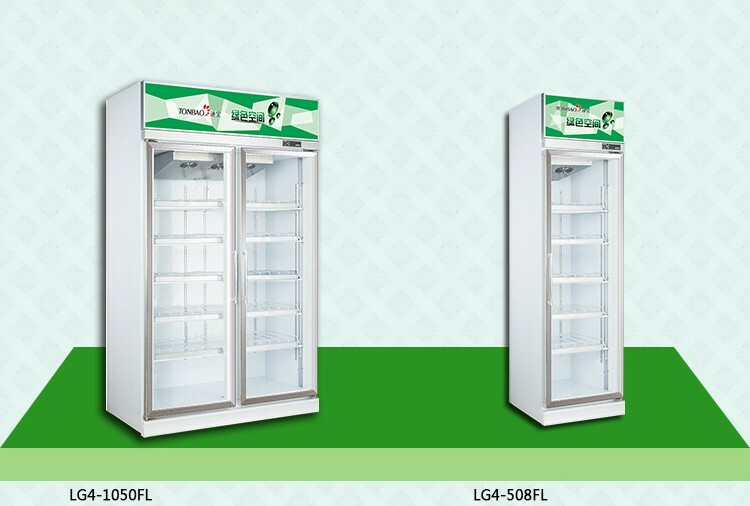 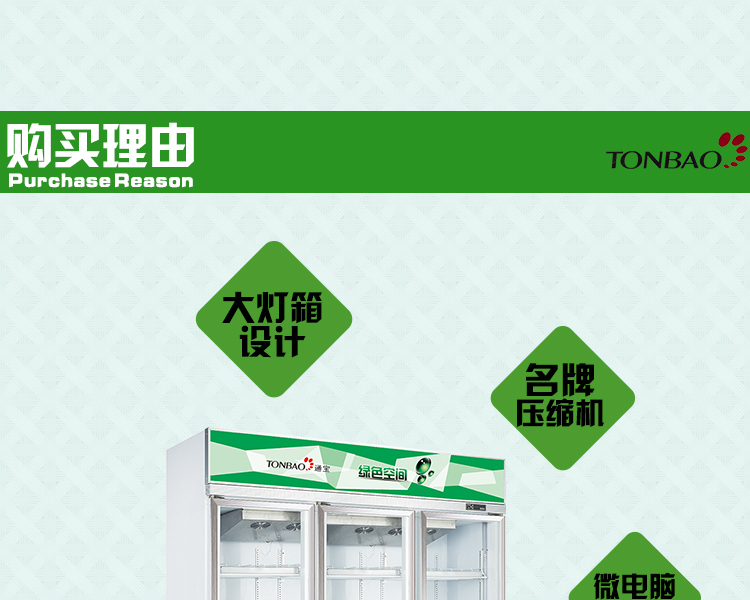 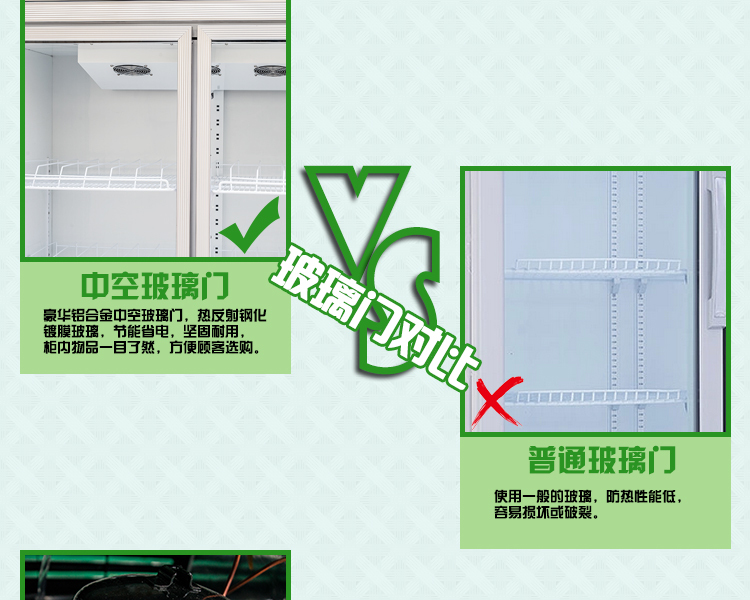 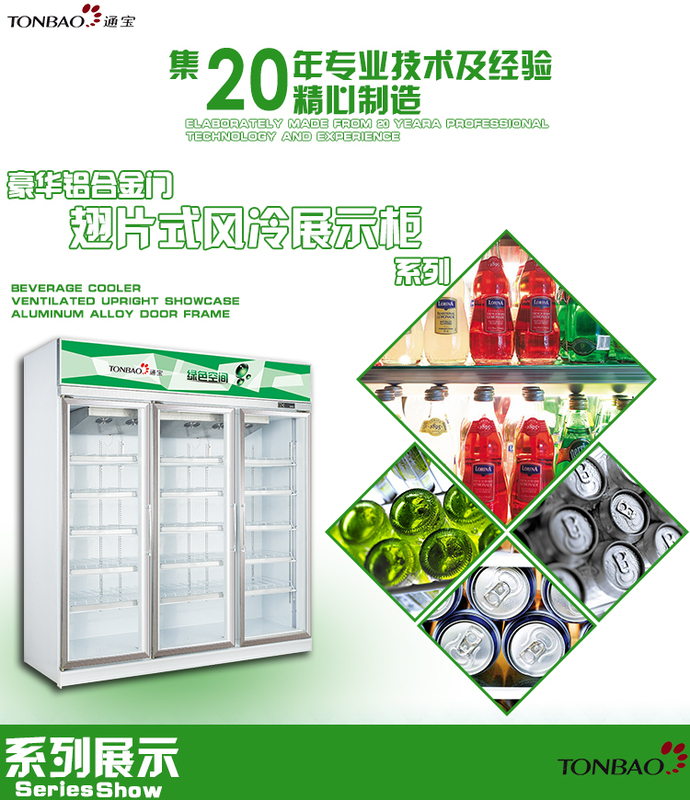 Healthy environmental protection materials, Healthy and environment-friendly refrigerating substance is employed in order to free the environment from pollution burdens in the course of refrigeration. 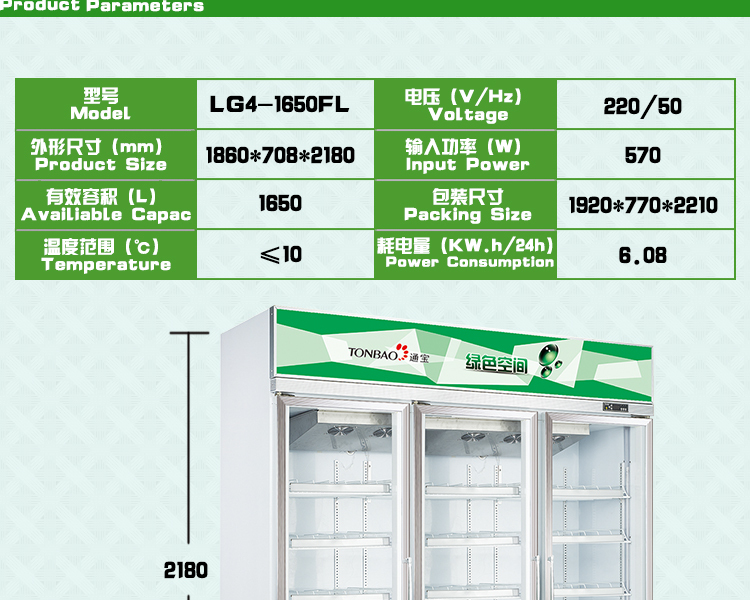 High efficiency and energy saving advanced compressor is equipped to guarantee sound refrigeration low energy consumption and consequently greater benefit. 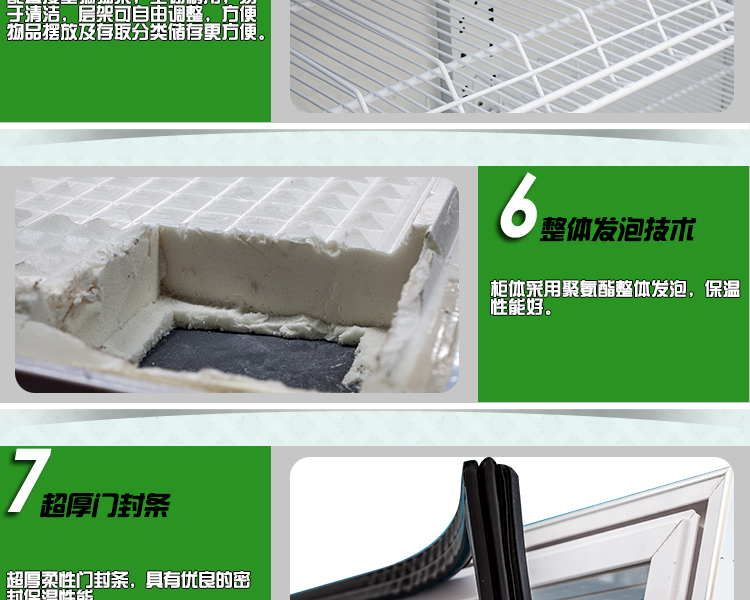 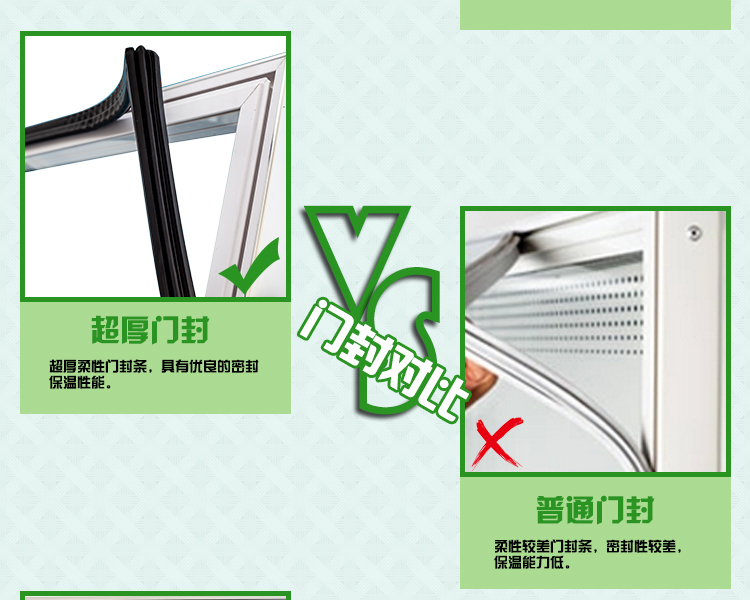 Polyurethane foaming, thinken insulating layer, energy conservation and power saving. 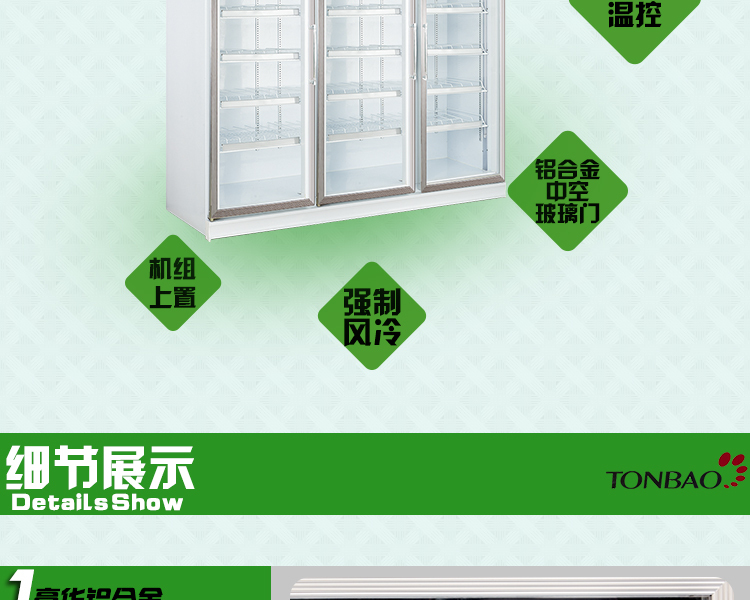 Luxury aluminum alloy glass door, goods are clear at a glance in the cabinet, excellent in showing. 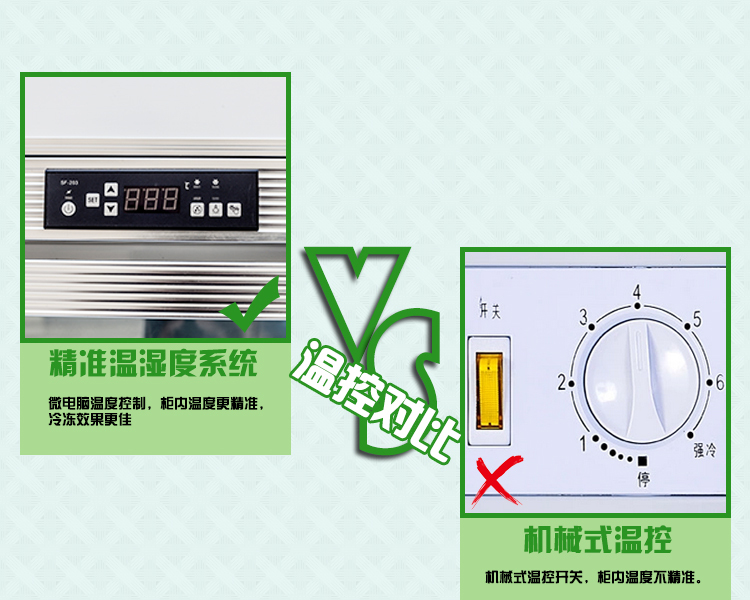 Digital thermostat controller, the tem in the cabinet is more accurate. 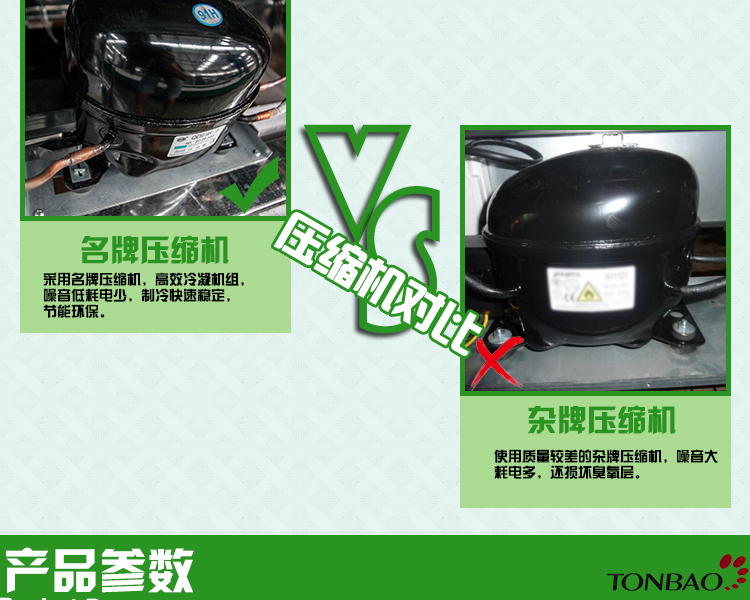 Compressor delayed start, insure the machine work in normal and the using lifetime. 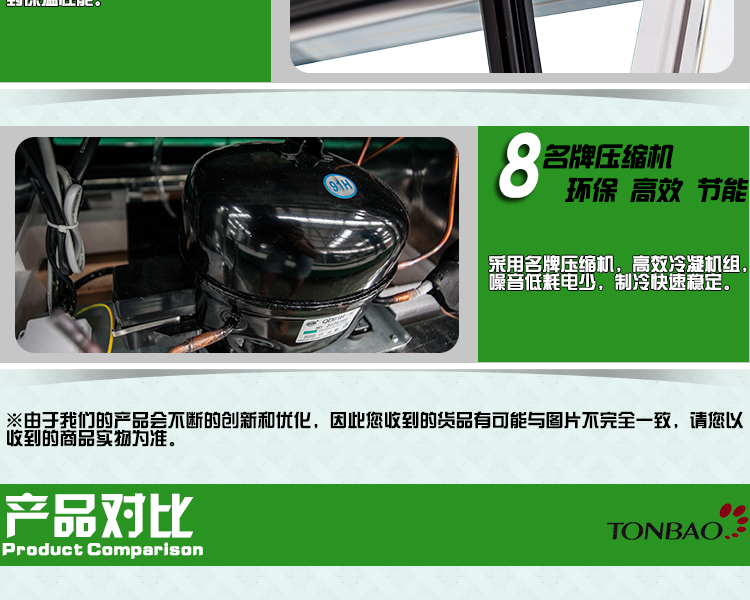 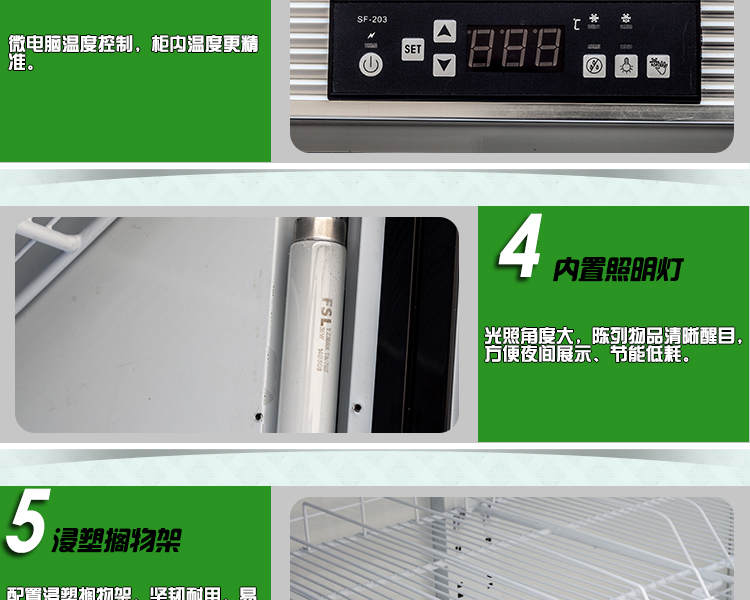 Fin copper evaporator adn condenser, make cooling more quick.